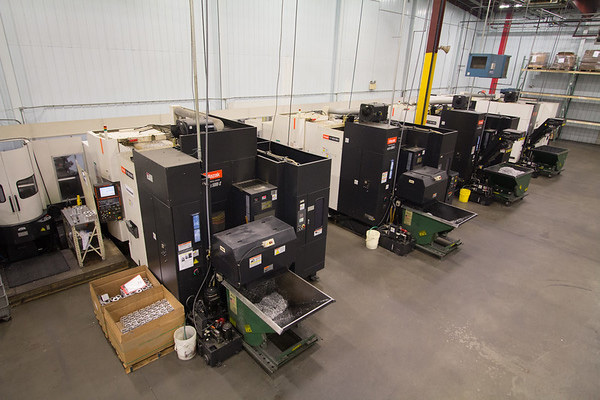 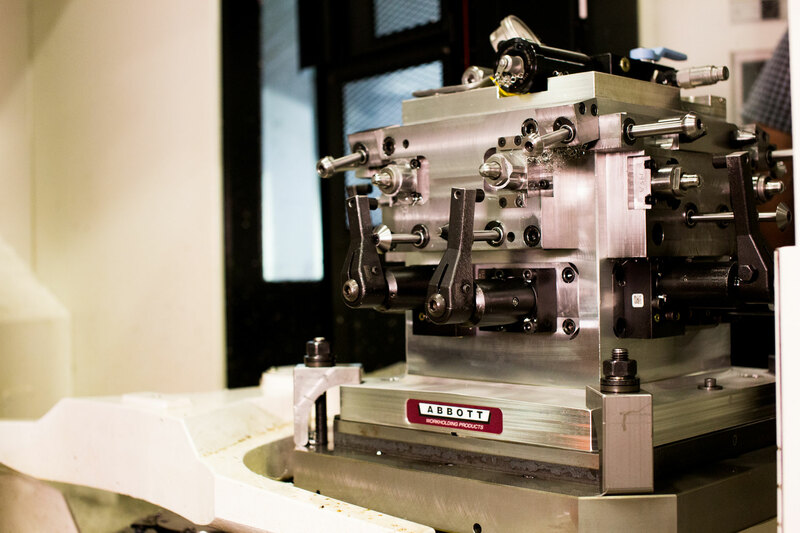 Our 43,000 square foot, climate controlled facility houses the latest in CNC machining technology. 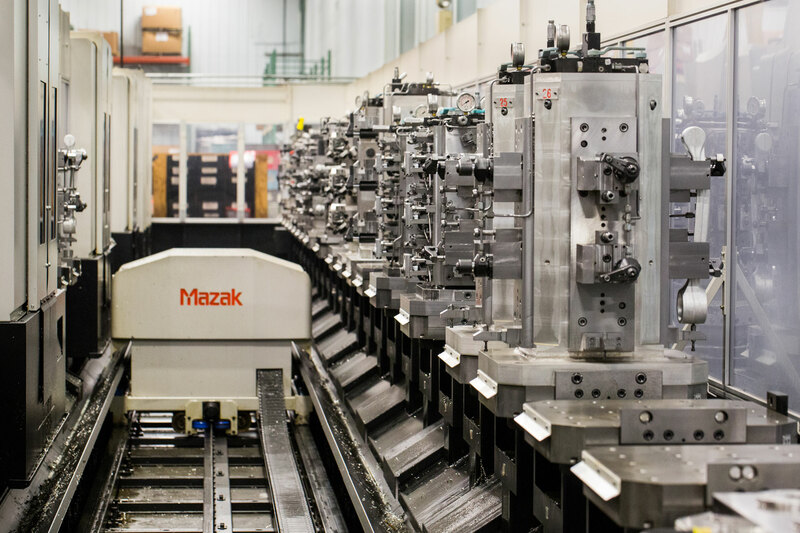 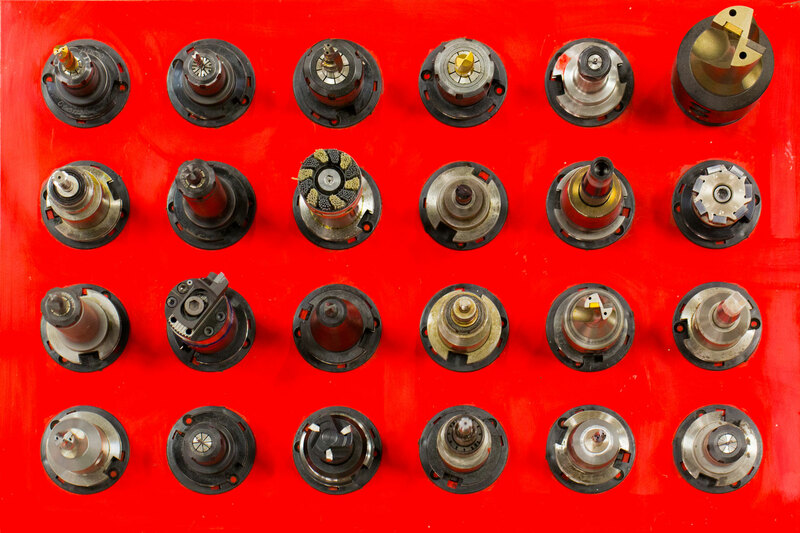 Along with our assembly capability and Tier 1 management expertise, we are able to meet our customer’s needs in providing a machined part or a complete assembly. 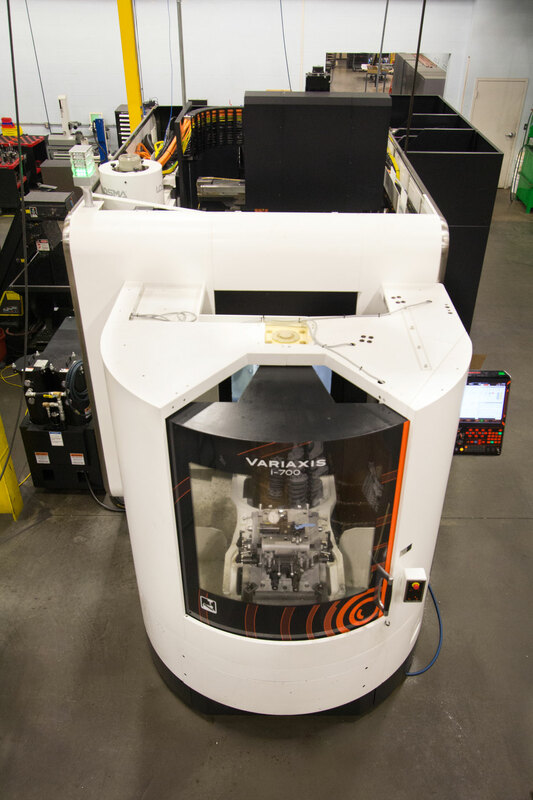 Find out how MPC Industries is helping companies save on manufacturing and inventory costs.